This post (Stop Everything… Prince Harry And Meghan Markle Are Engaged!) 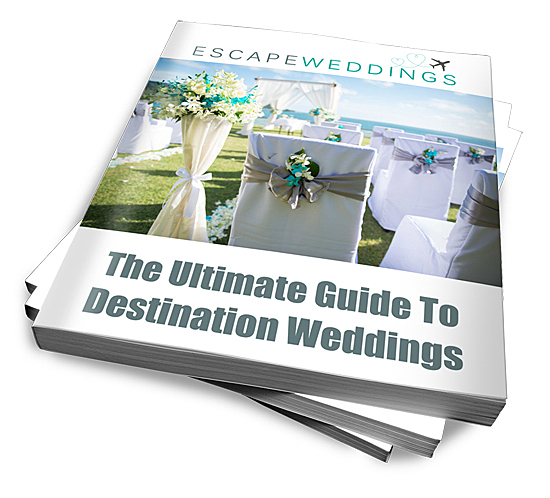 was written by Lauren Fraser and first appeared on the Wedding Ideas website. PreviousKhloe Kardashian: I’m Happier Than I’ve Ever Been! Sorry, Lamar!